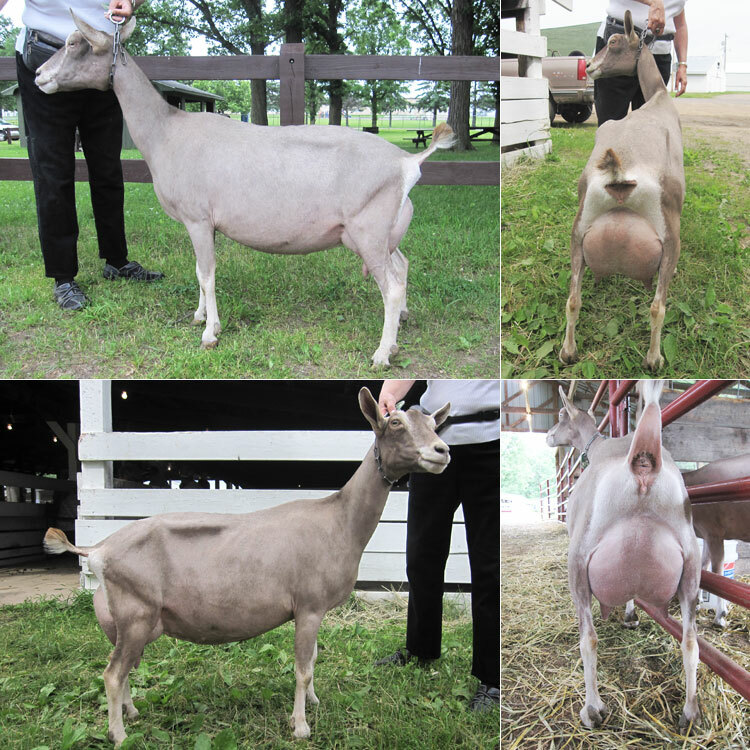 As the years have progressed, our main focus has become the dairy and milk production, but we have been showing our dairy goats around the upper Midwest for over 47 years. 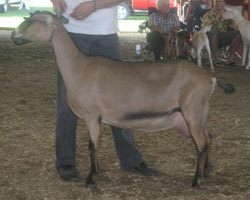 Presently, we try to attend a couple shows each year. 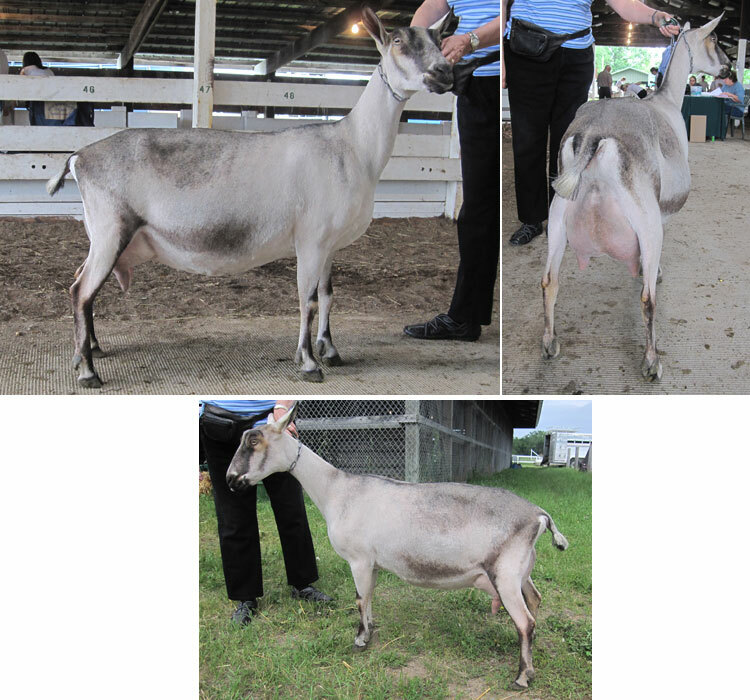 Below are a few of our recent show accomplishments. 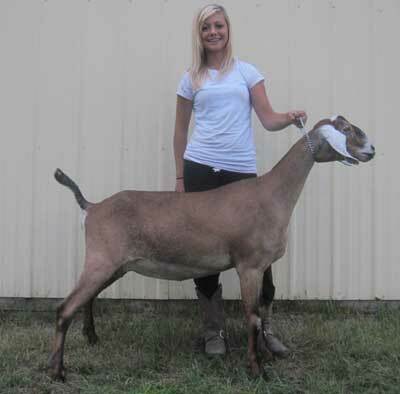 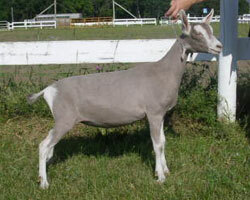 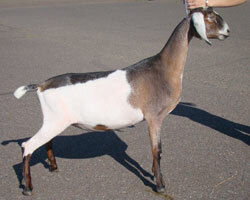 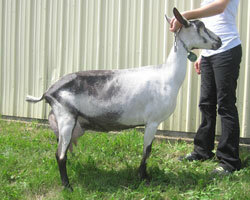 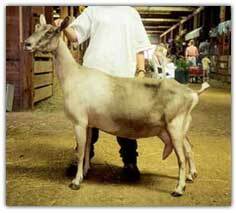 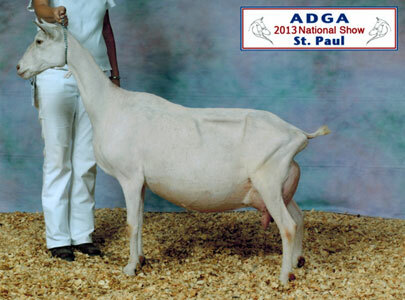 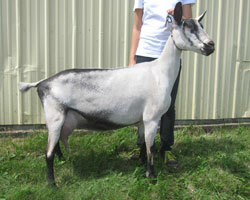 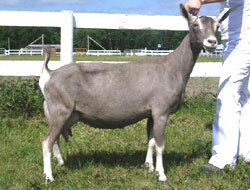 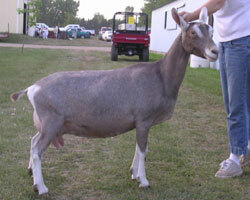 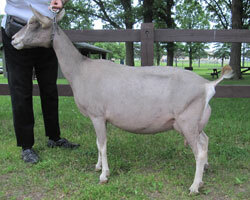 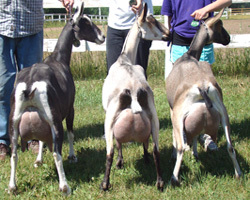 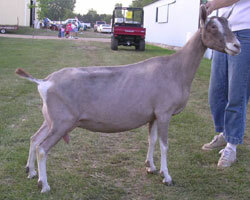 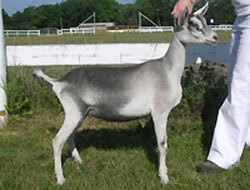 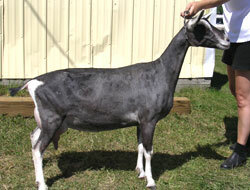 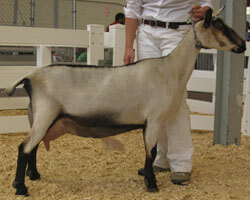 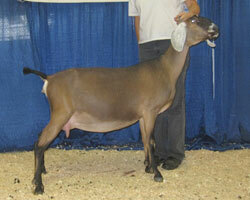 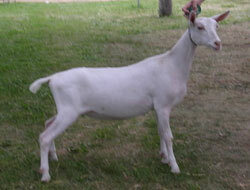 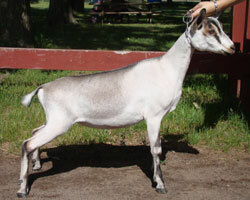 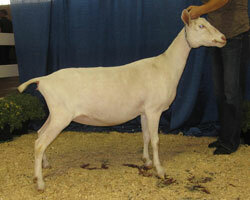 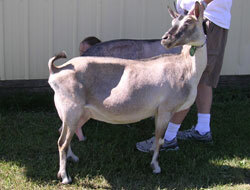 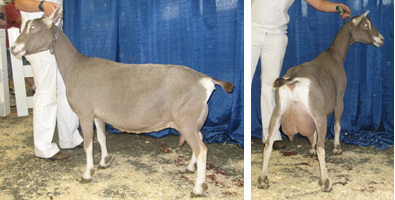 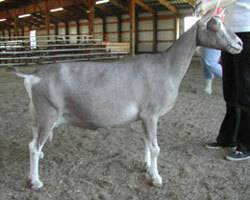 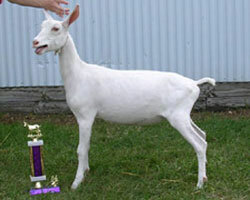 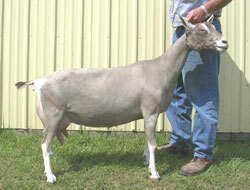 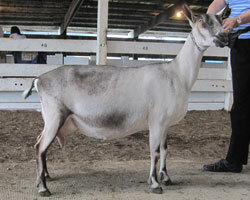 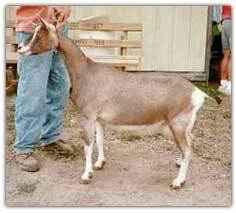 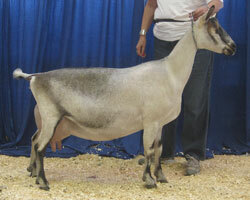 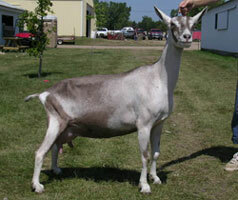 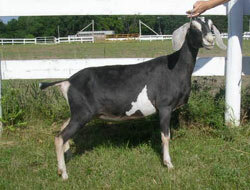 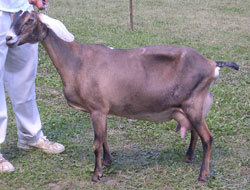 We sell hundreds of dairy goat kids each year. 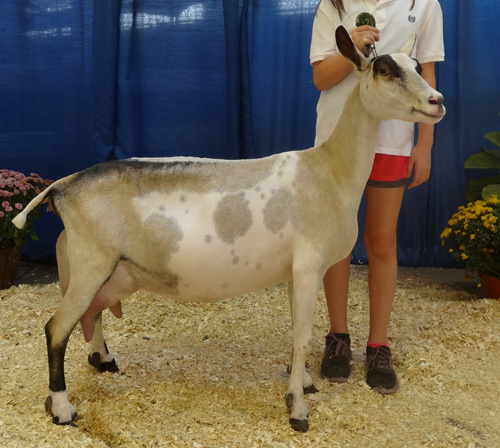 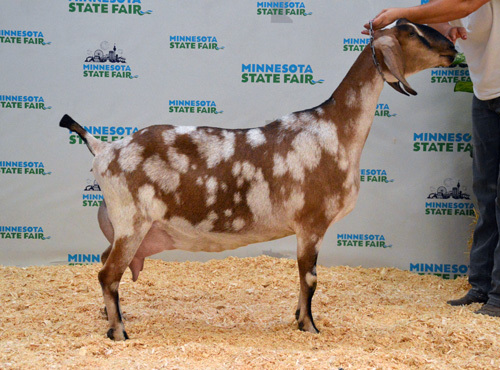 If you want to add some of our top quality dairy goats to your herd, email us or call us at 651-442-2506 for more information.